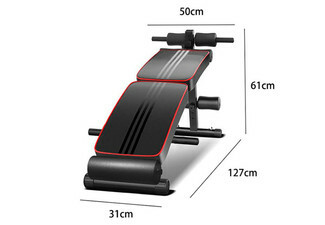 If you are looking to get in shape or shed some extra weight you can count on F.M. 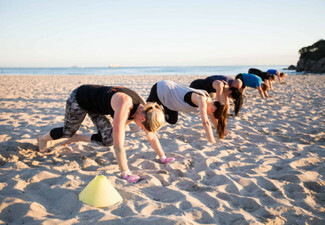 Fitness Boot Camp to help you get there. 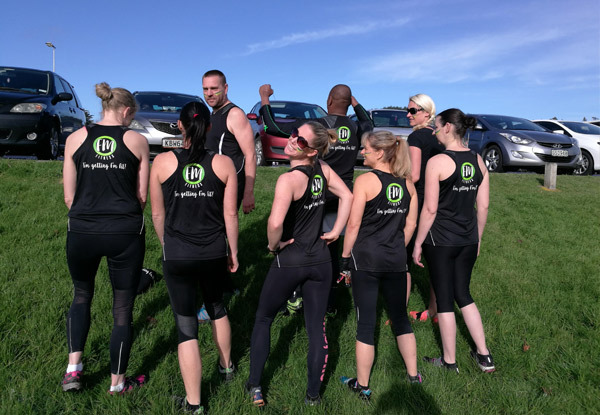 With six weeks of unlimited boot camp including a weight-loss breakthrough coaching session, and two locations to choose from, you will be reaching those fitness goals in no time. When you train with F.M. 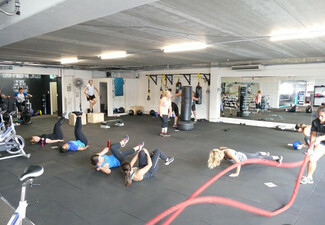 you are welcomed into a supportive and friendly atmosphere that will cater to your skills and fitness level. 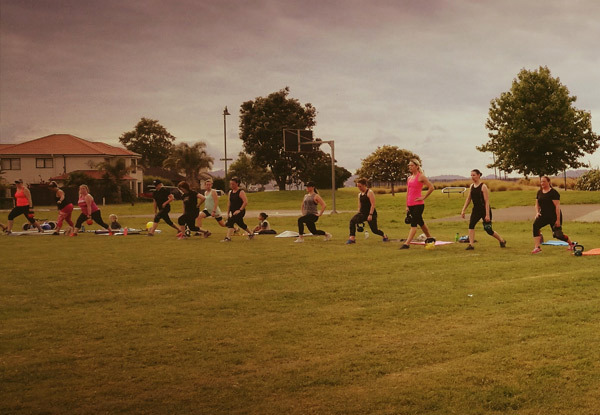 This is a boot camp with zero yelling, but plenty of laughing. 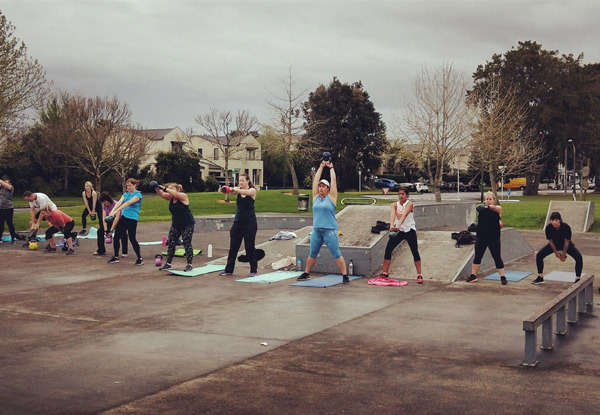 Fiona your trainer, is a mother of three and understands a woman's body when it comes to movement. She will modify exercises to suit your post-partum tummy if needed and get your back up and feeling amazing. During your one-on-one coaching call you will create a crystal-clear vision of the body, health and life you desire, uncover the hidden challenges that could be sabotaging your success with losing weight and you will leave the session renewed, re-energised and inspired to gain the body of your dreams once and for all. 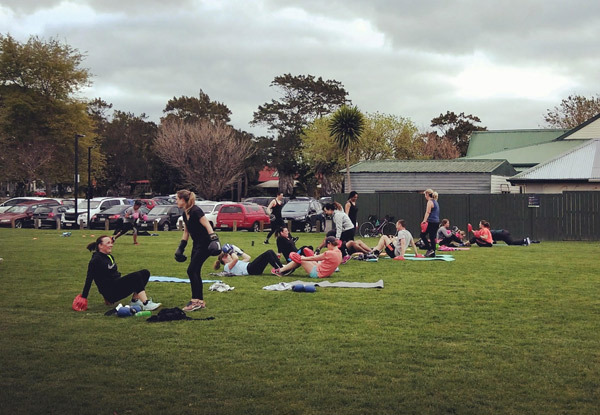 Grab six weeks of unlimited boot camp including one session of fitness goal coaching for $69 from F.M. 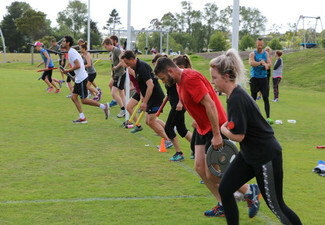 Fitness Boot Camp. F.M. 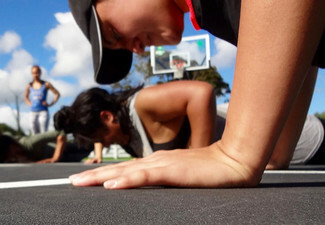 Fitness Boot Camp aims to help you reach your fitness goals. Whether your goals are food freedom or improving your overall health Fi is there to help you. 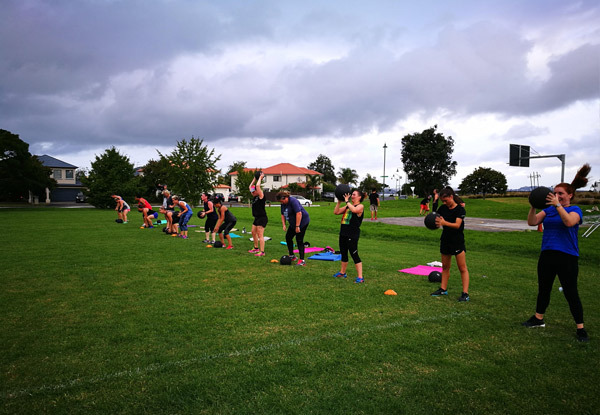 Using kettlebells, slam balls, hurdles, resistance bands, strength bags, battle ropes, resistance harnesses, skipping ropes, steps and even some boxing you will be ensured a fun and rewarding session with each visit. What are you waiting for? Head to a boot camp and watch the results come. Bookings not essential. Subject to availability. Valid for location stipulated at top of coupon only. Valid for NEW CLIENTS only. 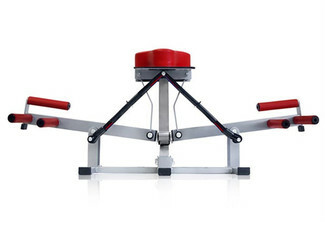 Valid for unlimited sessions per week. Valid for six consecutive weeks only. Block starts week commencing 18th of February 2019. Visit website for session dates, times & locations. Non-transferable. 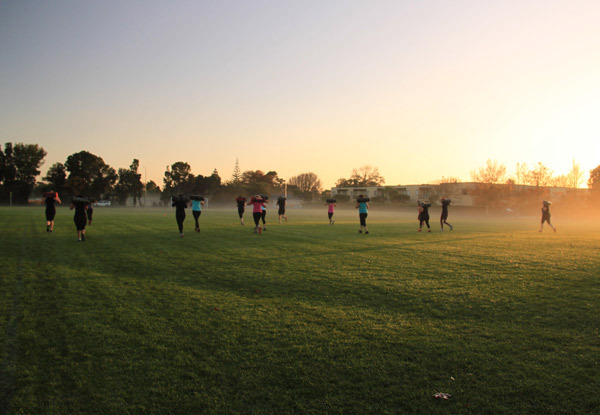 Includes six weeks of unlimited boot camp and one 45-minute weight loss/fitness goals coaching session. 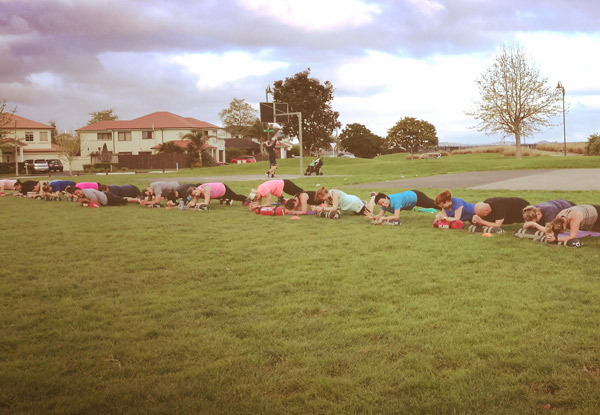 Boot Camp Times: Te Atatu Peninsula: Tuesday & Thursday 6.00pm & 7.00pm & Saturday 7.30am; Massey: Monday, Wednesday & Friday 5.45am. No cashback. Not to be used with any other offer.